Paul West worked for Williams throughout the 1990s and is a massive contributor towards the upcoming book. This blog is therefore dedicated to him. 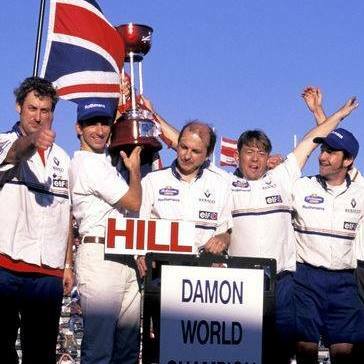 A very drunk Paul West giving it the thumbs up after Damon Hill's 1996 Championship victory. Paul has many enjoyable stories from his time within F1 including how he inadvertently contributed towards the rules. "The cars were kept for an hour after the race (for scrutineering purposes), it was allowed for two guys per car to clean them but nothing else, this happened until the 1997 Japanese Grand Prix. At this race some of the guys at Benetton suspected that Ferrari had a movable front wing so they got me, like an idiot, to put some pressure with my foot to see if it moved. There were some Ferrari mechanics watching and they reported to Nigel Stepney what I'd done, he came down and spoke to Dickie Stanford our team manager who asked me if I'd done it I said yes and I think because I was honest Stepney didn't have anything done to me but from then on no personnel were allowed in parc ferme." Charles Leclerc has had a phenomenal start to his debut season in Formula 1 - better than Max Verstappen even! In this week's episode of the Inside Line F1 Podcast, Mithila and Kunal do some math and tell you why. Well, even if they could be evenly matched on talent, is maturity one key area where Leclerc scores higher? We know such stories create controversies, but they are still worth visiting. Also in this episode: we try and calculate how old Fernando Alonso would be if he takes a break to race in the IndyCar Series in 2019 (or later!) with the hope to return to Formula 1 once McLaren goes back to being a championship contender. What does Red Bull Racing mean when they say that they are 'closer than ever' to Daniel Ricciardo's contract? What's with former Williams drivers and the Venturi Formula E team? Finally, Raikkonen-McLaren is one rumour we are hoping is true. Tune in! 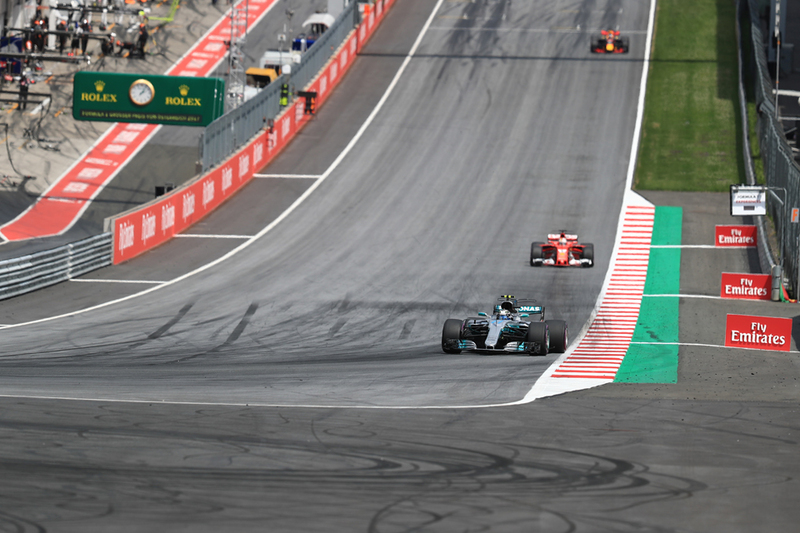 This weekend of F1 has its latest visit to the Red Bull Ring, and it's a track that has plenty going for it. It is a favourite - some even call it a classic. But it hasn't always been so popular. Mainly because of what it was built on top of, which was as grand a challenge that has laid before F1 drivers of any era. 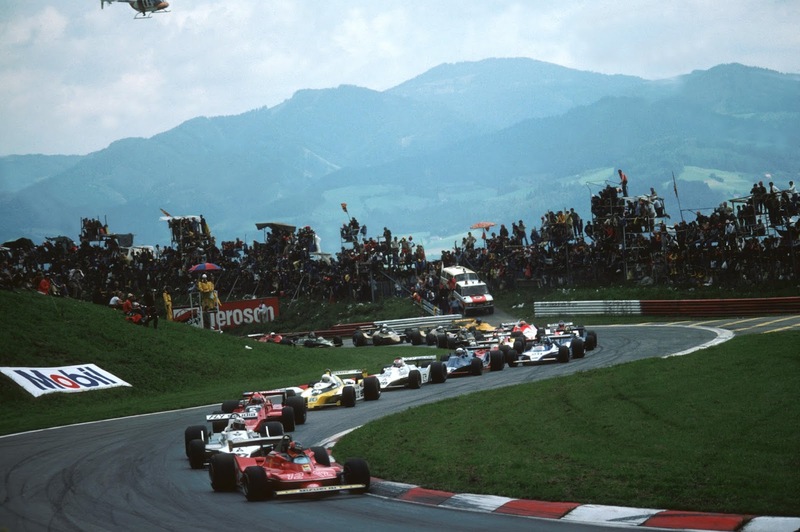 For Motorsport Week I delve into the past and look at the magisterial Osterreichring. 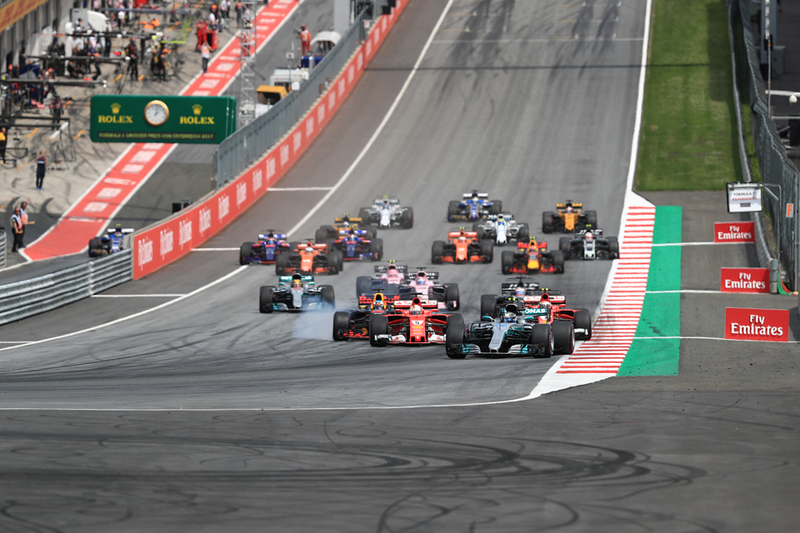 F1 betting really is a perilous challenge right now, and heading into this weekend's Austrian Grand Prix is doesn't get easier. The previous two F1 rounds haven't been too far removed from each other in terms of track demands - indeed neither are too far removed from the Red Bull Ring hosting us this weekend, long straights separated mainly by technical turns. 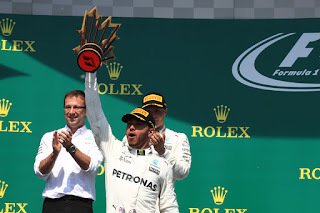 And yet - two rounds ago Sebastian Vettel and Ferrari trounced the pack and Lewis Hamilton and Mercedes was nowhere. Last time out they almost exactly swapped places. It seems F1's way right now, that an accumulation of small and peculiar circumstances to that weekend - track layout, surface, tyre compounds, temperatures, and a myriad of team decisions made throughout - is enough to tilt the close fight at the front one way or another. F1 has developed a season. A season within a season if you like. 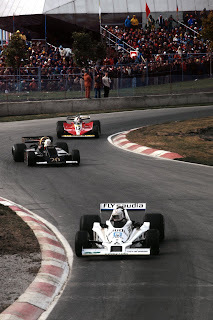 We had Montreal, then Paul Ricard. 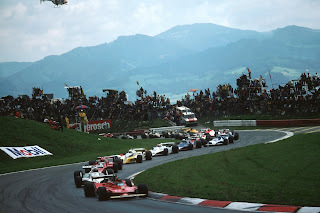 And now this weekend we have the Red Bull Ring in Austria. These circuits have a family resemblance - lengthy straights are predominant and are separated mainly by technical turns - though like Paul Ricard the Red Bull Ring has some quicker corners too. 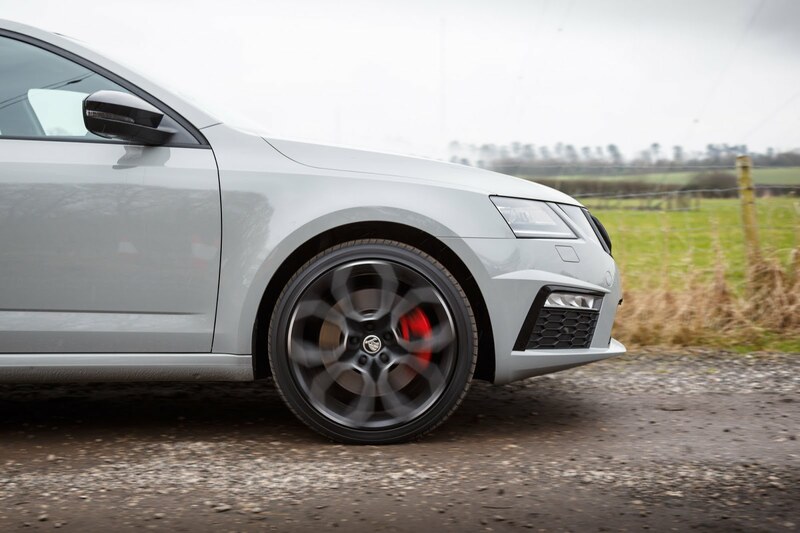 Straightline speed, braking stability and traction are the chief discriminators. Trouble is that even so it doesn't really help us predict what will happen this weekend. In Montreal Ferrari was well on top of Mercedes; in Paul Ricard they almost exactly swapped positions. 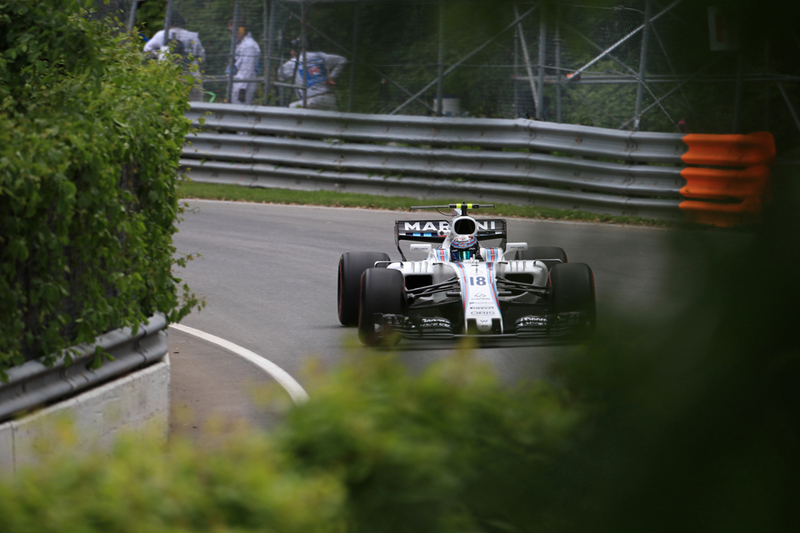 Last year's Austrian visit doesn't help either, which was won for Valtteri Bottas's Merc but only just from Sebastian Vettel's Ferrari. There was only four hundredths between them in qualifying. Then there's where we are. This circuit often serves up fare of the non-predictable kind. It's worth reflecting that in not a single F1 round this season have we ended the weekend with the same sense of the competitive pecking order that we started the weekend with. 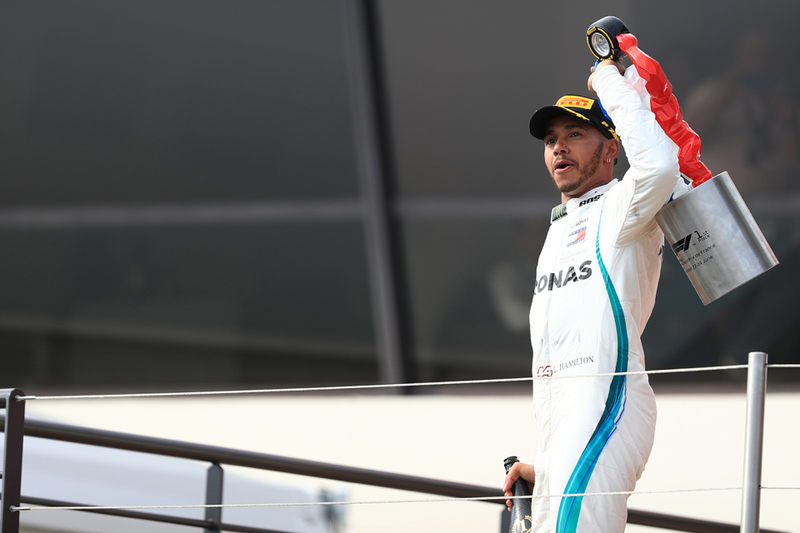 Yes both Lewis Hamilton and Sebastian Vettel have won races back-to-back this year, but in both cases the first of the pair was fortunate; the second was imperious. 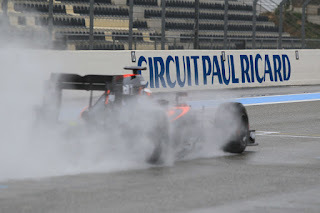 And in France at the Paul Ricard circuit - F1's first visit to the country since 2008 and the first to this circuit since 1990 - this continued. Hamilton and Mercedes zigged while Vettel and Ferrari zagged. 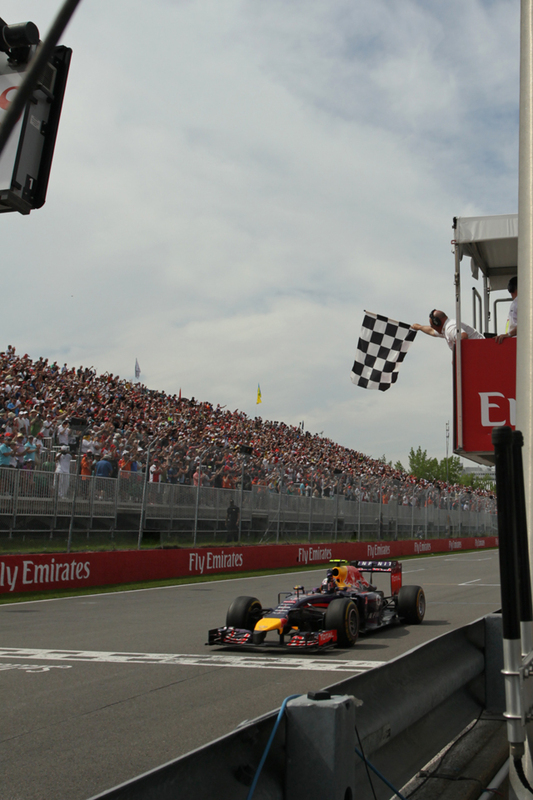 Vettel's joy and Hamilton's woe from Montreal last time out were almost exactly reversed. Vettel when asked after qualifying what was different mused, "the weather, the track, the location - the car is the same, same chassis - the tyres..."
And in a tight fight at the front these combined can tilt things either way. In a bonus episode before the 2018 French Grand Prix, we have the senior-most French driver in Formula 1, Romain Grosjean, as a guest on the Inside Line F1 Podcast. In this week's special episode, we speak to the Haas F1 Team driver about his season so far, emotions about finally having a home race in France, ambitions for a Ferrari drive and his contract extension talks for 2019. Also, Grosjean, who stood on the podium of the 2013 Indian Grand Prix, has a special message for Indian fans. Tune in! Renault has joined the list of demotions at Red Bull Racing, while Honda find themselves with an unexpected promotion. In this week's episode of the Inside Line F1 Podcast, Mithila and Kunal wonder what would crack first in 2019 - the Honda engine or Max Verstappen? (But of course, we're kidding!). On a serious note, Red Bull Racing seem to have a made a sensible decision, let's see if Daniel Ricciardo thinks so too. Has Winnie Harlow triggered the FIA to replace all flags altogether and digitise them? Let's hope not! In the digital version of Formula 1 (the F1 2018 video game), fans have the option to remove the central pillar of the 'halo' for better visibility, an option that almost every driver in the real world of Formula 1 would love to have to. 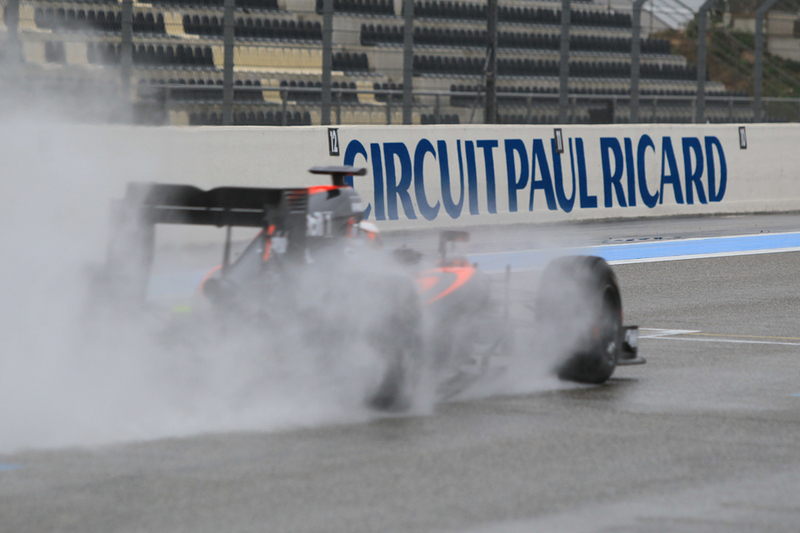 And of course, we look forward to this weekend's French Grand Prix. Tune in! 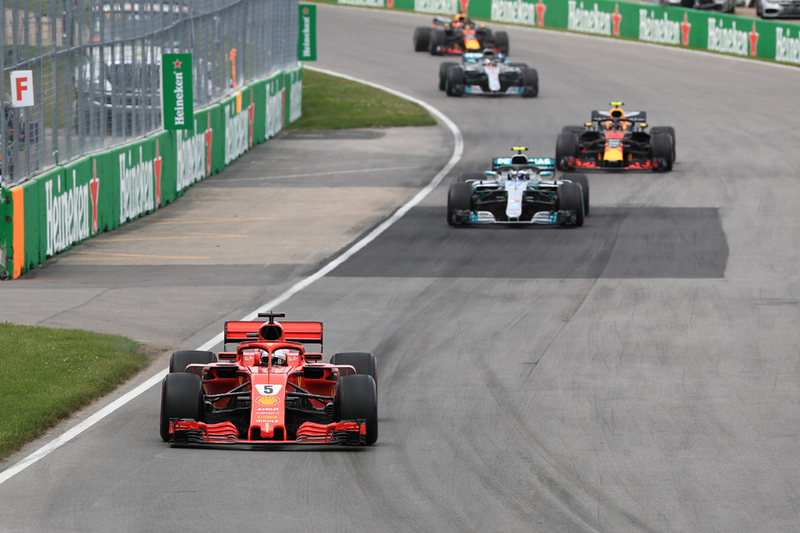 Sebastian Vettel's pole and win last time out at Montreal reminded us that he and the Ferrari have been 2018's most potent combination - something indeed borne out by fastest lap averages from the season so far (even if it hasn't always been borne out by results). And the Paul Ricard track doesn't look all that far removed from Montreal's - lengthy straights separated mainly by technical turns and switch-backs. 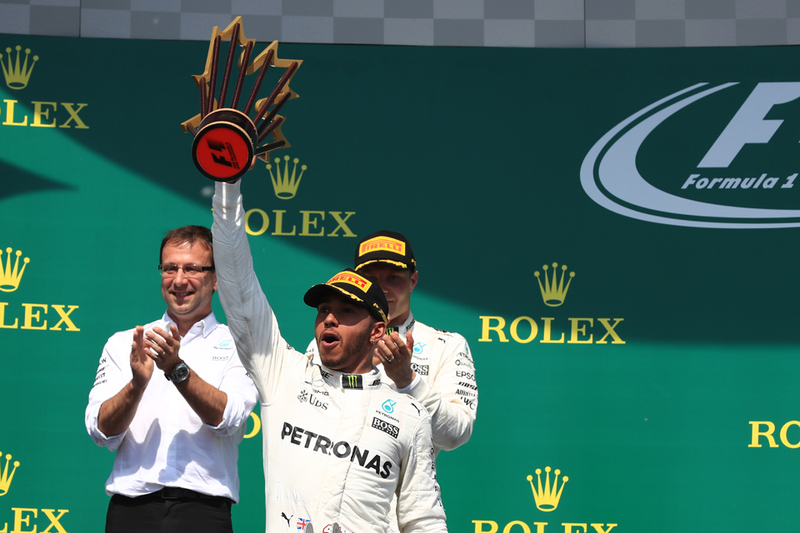 Despite this old habits die hard for the bookies as Lewis Hamilton remains their favourite to win this time at 13/8. But given everything the better value is with Vettel, at 9/5 for the win and 7/5 for the pole (Hamilton's odds for pole are 6/4). Mercedes as we know had a tough time in Canada which came as quite the shock to all concerned. 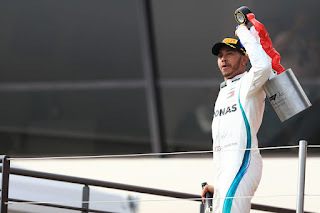 Hamilton's team-mate Valtteri Bottas indeed has on this basis declared it a "fact" that Mercedes is not the favourite this weekend. In F1, as we are often reminded, nothing should be ruled out. However absurd it may seem. The French Grand Prix is an apt tale in this. This weekend it at last returns to F1 after a decade away, at the Paul Ricard circuit near Marseille. Even allowing for the habitual agonising that accompanies the calendar choices, this recent French loss likely has been the most egregious move. France is where motorsport's roots first sprouted. The first ever organised motor race took place there in July 1894 as did the first Grand Prix in 1906. And a French Grand Prix appeared on the F1 calendar every year aside from 1955, when it was cancelled in the wake of the Le Mans disaster. 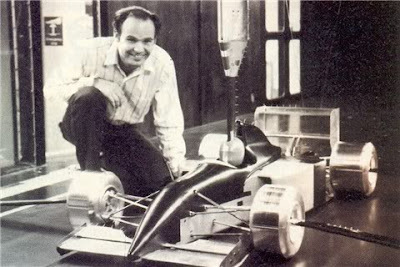 Many great French drivers, teams and manufacturers have and still do bestride F1. But after 2008, after years of threatening by Bernie Ecclestone, the round was dropped - the familiar tale of lack of funding. And of F1 pitilessly abandoning its heritage and core audience in the name of chasing quick bucks. 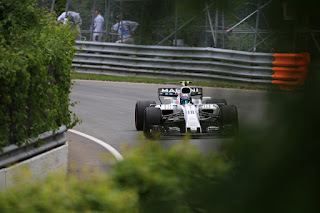 Perhaps it reflected that precious little else happened to keep us distracted last Sunday at Montreal, but you'll likely need to be a cave dweller to not be aware that in the Canadian Grand Prix the chequered flag was waved early. As an error in F1 it's far from unprecedented, but this time it had one heck of a fallout. For Motorsport Week I therefore stick my oar into 'flag gate' - and look at its many rights and wrongs, some of which extended far beyond a flag being waved a bit too soon. 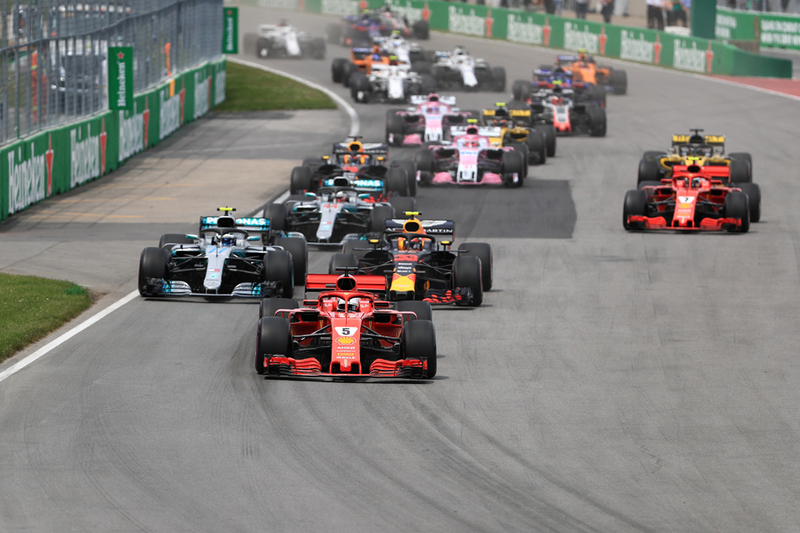 The Motor Verso F1 2018 summary is duly updated with my take on Montreal's Canadian Grand Prix last Sunday and its many implications. 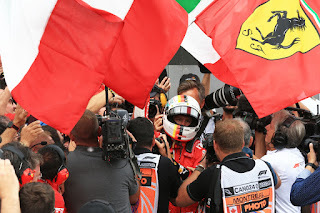 And as ever there's much else added besides for your amusement - the best of F1 video, great photos and an ever-crystallising full season race-by-race review by little old me. If you're looking for an adjective to sum up the F1 fraternity - participants and observers alike - then 'quarrelsome' may be near the top of your list. It applies to views on the venues too. But there is one on which there is close to unanimity and in the positive - the Circuit Gilles Villeneuve in Montreal for the Canadian Grand Prix. The latest visit to which is this weekend. There are many reasons for its popularity. Madcap action is a positive expectation here. The layout ensures plenty of overtaking. The nearby walls can and frequently have punished errors. It even has its own 'Wall of Champions' which as the name suggests has ensnared the best. It is a place that rewards the brave. Safety cars and carbon shards are a common feature, and these also have turned many-a Montreal race onto its head. Outcomes here are not so easy to predict - since the turn of the millennium only a little over one Montreal race in three has been won from pole. Answer - they shared the same ancestor. The Pacific PR01 car failed to finish a race in 1994 whereas the Benetton B194 won eight Grands Prix, yet amazingly the two cars originated from the same 1991 design. It's just the Pacific was a less refined version of the Benetton. In 1991 a high-quality design team headed by Rory Byrne and Pat Symonds secretly worked on a Reynard F1 car. However, the project was eventually shelved and the team moved back to Benetton for 1992. "I was a director of the Reynard F1 effort so knew a lot about it," explains Willem Toet, Benetton's Head of Aerodynamics in 1994 and one of the key contributors towards the upcoming book. "Pat Symonds, Rory Byrne and Adrian Reynard were the other directors. Afterwards we all went back to Benetton because Rory did a deal for the whole group. I don't think there is a person on the planet who knows the story better than I do." Their 1991 Reynard design morphed into the race winning 1992 Benetton and the B194 car, which Michael Schumacher used to win the 1994 drivers' championship, was an advanced evolution of it. 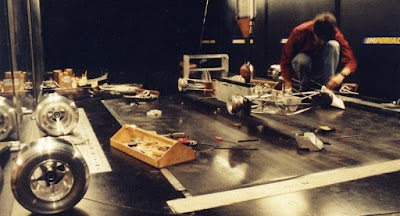 Some extremely rare photos of the 1991 Reynard F1 project conducting wind tunnel testing with Willem Toet. Driving is a personal joy for everyone and they relish the experience of being on the road with miles to go, even if one doesn’t have a destination in mind. Most of the people consider driving as more of a means to an end. It’s basically about getting from point A to point B or C, D & E depending on how many stops you have in mind. We are sure with the advent of cab aggregators, the experience of driving is a dwindling one. All this aside, let’s talk about what does it mean to drive safe and what rules should you be considering when driving in the UAE. Unlike several other countries, UAE has its own unique nuances regarding road traffic. While rules and regulations are quite stringent, there is a local style to driving which can only be considered frivolous. Depending on which country you have driven in before, traffic in UAE will either be a complete shock or a mild annoyance. In either situation you will need to get familiar with the nuances to avoid falling prey to unexpected situations. We strongly recommend having car insurance in Dubai and other cities within UAE. This will help you avoid unnecessary hassles and keep you safeguarded against exorbitant repairs or payments when having to fix your automobile. Now, insurance aside following the rules and regulations of UAE as well as being well versed with the nuances of UAE traffic will keep you in the green zone. For starters, driving in the UAE can be quite versatile. You will be presented with intercity roads and highways as well as desert tracks and long intracity connector roads that are full of surprises to the uninitiated. So you need to be familiar with these aspects and plan accordingly for your travel. We’ll discuss some of the necessities to keep in mind on specific routes at a later part in the article but always make sure your car is in good condition and serviced regularly. Intercity roads and navigation. Most cars come with in-built navigations systems and external guidance systems aren’t too expensive either. These provide you with details instructions about your whereabouts and route to your destination. Some good navigation systems also track traffic and help you avoid the same with alternative routes to your destination. Travelling intercity is fairly simple as most locations are detectable in navigation systems and all you need to do is follow the map or guidance voice. Fast cars and speedsters. 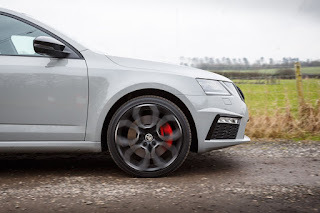 Wherever you hail from, you are likely to have experienced a few super swanky luxury cars, especially those that clock 1-60 miles in under sixty seconds, now compound that number with at least a hundred. UAE is one of the richest countries in the world and also home to some of the highest net worth individuals. Well that goes to say you are likely to find a lot of supercars on the streets and what good is a supercar if it doesn’t let you travel at breakneck speeds? So you need to be mindful of such drivers on the road as they can take you by surprise and leave you veering off the road. Traffic cams and lane changers. All major intersections and roads are equipped with traffic cams that photograph or video record traffic rule violators. Be wary of these camera and as long as you are not breaking any rules then you have nothing to worry about. In fact these cameras would also help you solve disputes in road violations as they would have captured the event as it happened and are admissible in court as proof or evidence. Lane changing is only permissible under the ideal conditions i.e. you have showcased your indicator, are under the speed limit and there is no other car on the other lane within the range of your rear view mirror. That said you’ll often find drivers in UAE switching lanes without the prerequisites which is a traffic violation but more so a hazard on the road. Be wary around highway exits and flyover exits where such practices are common. Behavior and penalties. Road traffic rules in the UAE are stringent with respect to driver behavior as well. Therefore if you are caught using abusive language or indulging in road rage, you are likely to face a hefty fine and might even lose your credentials to drive in the country for a period of time. Furthermore, there are penalty amounts for all types of violations on the road. Therefore it is a smart practice to keep within the speed limits and abide by the road safety rules specified. Long durations and substance abuse. When you are venturing out of the city especially on desert laden routes, a few things you should keep in mind is to carry plenty of water and ensure your automobile is appropriately fueled and serviced. Due to weather conditions, automobiles often face technical problems on such long stretches. You are unlikely to find a service stations on certain patches and will have to telephone the road assistance for rescue. Another thing to consider when you are on long highway stretches is to watch your speed limit. This is not to keep in line with road rules but instead to ensure your safety. Due to hot weather conditions, if your tyres are threaded and maintaining the same temperature, they are likely to burst causing oversteering or skidding of your automobile. Since most people drive at very high speeds on the highway, we recommend caution and alertness. One of the crazy things you will find on roads in UAE is camels, who sometime cross over from the deserts and are mostly sighted on intercity highways. They may run onto the road without warning so be careful of these. Also, shifting sands might leave traces of sand on the roads which could result in your automobile skidding. Be cautious of these elements and make sure you have both hands on your steering to avoid losing control of your automobile. In the event of any such situations having car insurance in Dubai or any other city in UAE will come in very handy.